As app developers, we are fortunate to often work with clients who are launching their first app. It’s a collaborative process that always leads to amazing products, built from the ground up. Then there are other times where we’re brought in after an attempt has been made… and usually not a moment too soon! If you’ve ever tried to do your own plumbing, app development is like that: it can be way more complicated than you’d expect, and tiny details can be the difference between a flushing toilet and a rising tide of horror. So when do you know if your company is in over its head when it comes to making an app? Here are three red flags that will signal when it’s time to outsource your mobile development. 1. Your app development time table is too long. According to a recent survey by outsystems.com of over 3200 IT professionals, 40% said that it took between 6 months to over a year to deliver a finished app. Did we read that right? By the time the app comes out, it’ll already be obsolete! That sort of lengthy development time for software can make or break a business, especially in our mobile-first world. There are a slew of reasons why apps can stew in development hell, but it usually comes down to one thing: resources. A good app, like any good software, takes a lot of effort. You need a rock-solid design that can translate to rapid iterations of wireframe models, your backend team communicating well with your UX team, and a deep understanding of best practices at every step. Poor sprint management always leads to lengthy delays, so project management is also paramount to timely app development. All this can be nearly impossible for even enterprise-level companies to accomplish. If your app’s launch date is continually getting pushed another two weeks, it’s probably time to outsource development. 2. Your MVP is bad. Lots of tech blogs say that get to your Minimum Viable Product (MVP) and push it live, then iterate quickly. Although this has been repeated countless times, we don’t think this is great advice when it comes to mobile apps. The reason is that smartphone users just don’t give new apps much of a shot. App downloads are slowing, perhaps by up to 20%. That means less people are downloading new apps altogether. Meanwhile, 77% of users don’t open a new app again after 72 hours, and it’s often because that initial experience is just not up to snuff. So we have a user base that is both reluctant to download new apps, and to give new apps much of a chance. And you want to release a half-baked MVP? Hmm. 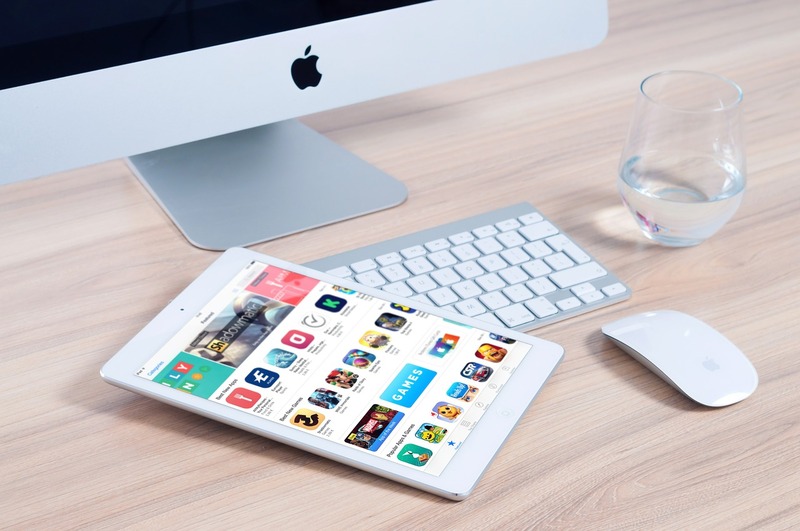 When it comes to mobile software, first impressions matter more than businesses realize. After all, there are often many other similar apps to choose from. If your company is racing to put out a MVP that is just so-so, you might be setting yourself up for a situation where you won’t get a second chance. It’s important to put out the best app you can from the get-go, and outsourcing your app can ultimately nab higher ROI when loyalty is earned due to a better product. 3. You just don’t have the expertise. Seems like a no-brainer, but you’d be surprised just how many companies lack the skill set internally but still forge onward with a complicated app development. Almost half the IT professionals surveyed in the outsystems.com report said that there was a knowledge gap with mobile that slows development. 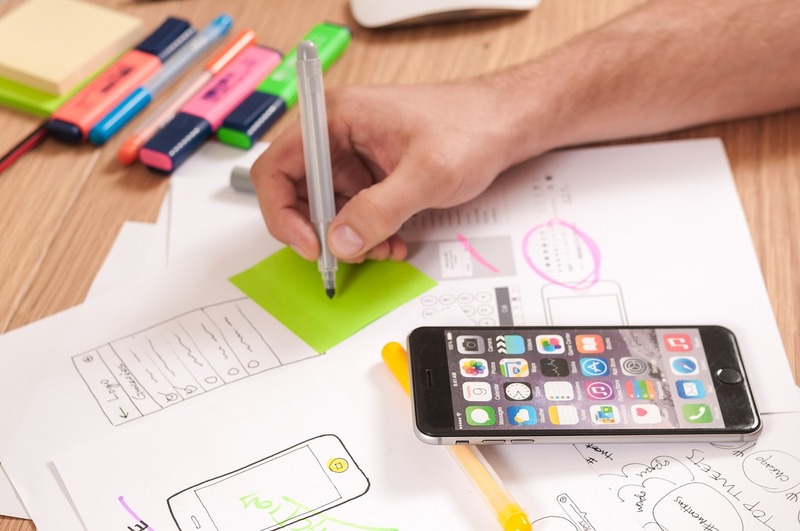 It’s no secret that there is a shortage of mobile app developers which is a growing problem for the industry as a whole, but also for individual companies that try to rely on unproven talent to build their apps. Remember, it’s not just the app itself; it’s integration with the backend, it’s integration with the cloud, it’s security, it’s speed of deployment, it’s scalability. It’s a lot, and even enterprise-level companies have stumbled at the scope of their mobile projects. Even if they technically have the resources (aka man-power), the lack of expertise will slow development to a crawl. Look, not every company can quickly get up to speed on iOS’s latest changes or programming in Swift. If you’re spending more time (and money) on just learning the skill set instead of developing, it’s time to outsource your app.